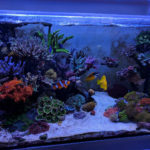 Kat Dhawan, better known as “MetroKat” in the reef keeping community, has been in the saltwater aquarium hobby for over five years and we are very pleased to announce that Kat is joining the AquaNerd team as a contributor! 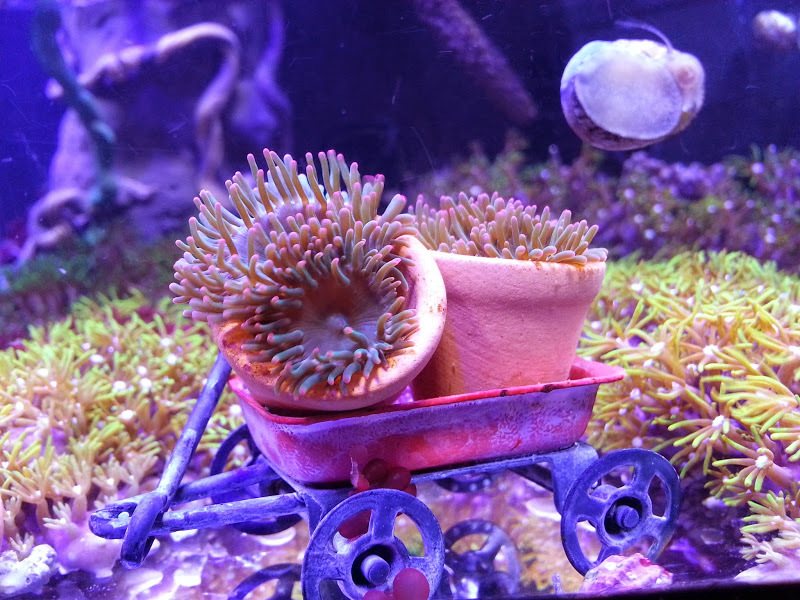 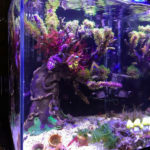 Kat’s colorful Red Sea Max was named “Tank of the Month” by Nano-Reef.com in December 2012. 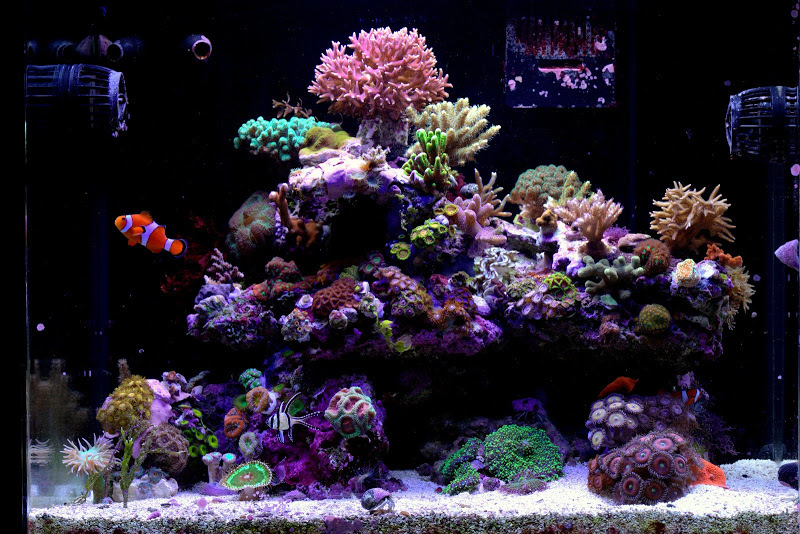 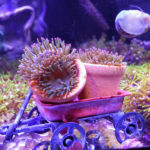 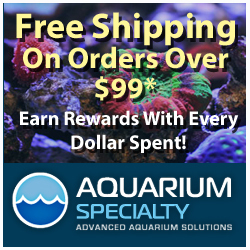 ReefBuilders featured her display refugium and macroalgae collection in a January 2013 article. 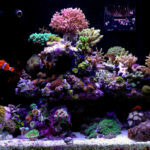 She earned “Most Creative Nano” tank honors from Reef2Reef.com in October 2014 for her Miniature underwater garden pico. 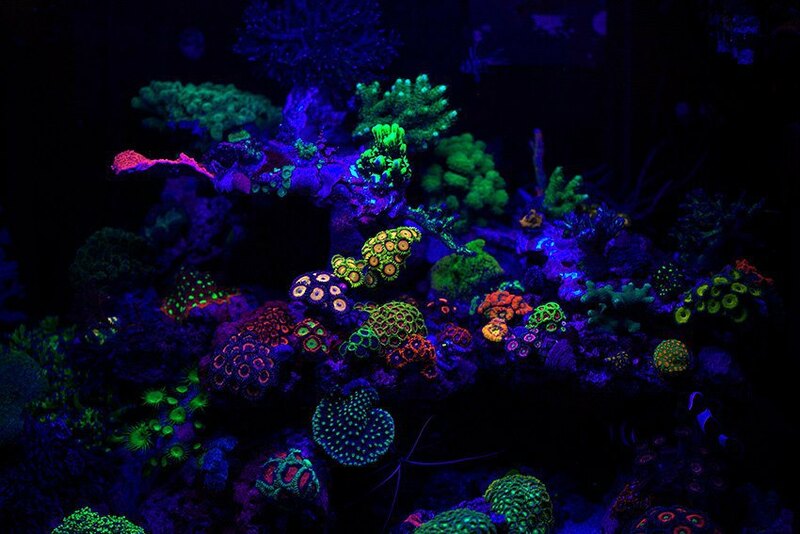 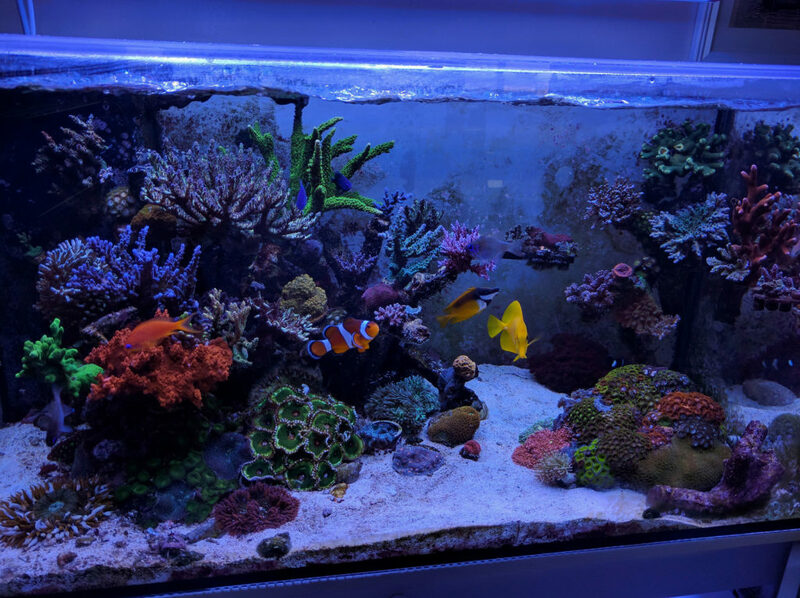 Kat got her second “Tank of the Month” nod from Nano-Reef in June 2016 for her impressive 50 gallon CADLights Artisan reef. 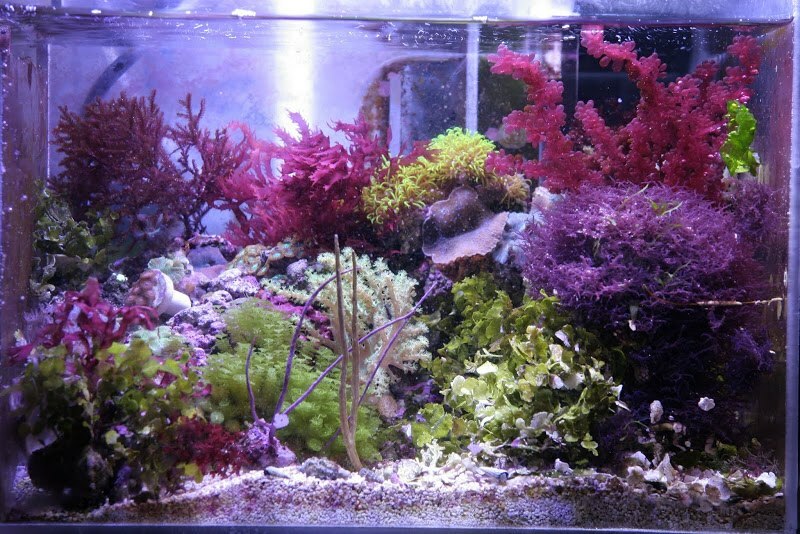 A fashion designer by trade, Kat obsesses over aquascapes and color theory in her tanks. 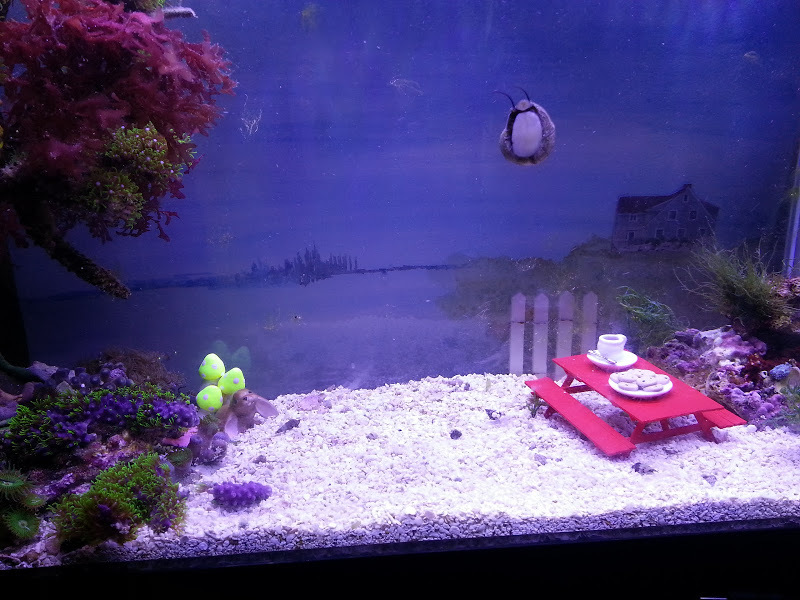 She began blogging and podcasting about aquariums in 2014. 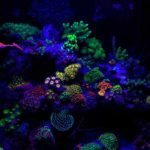 Soon she was receiving invitations to beta test new products before they are released to the public. 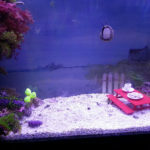 She now manages social media marketing for several top-tier clients in the aquarium industry. 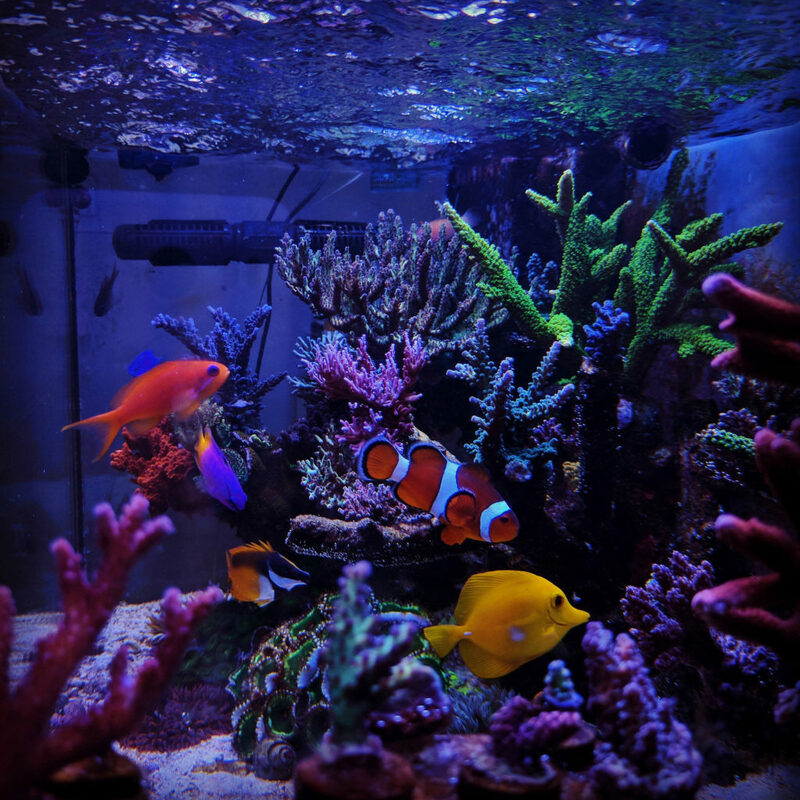 Her passion for the hobby is evident not only by the care she gives her own tank, but by her involvement in forums, reef groups, and all over social media. 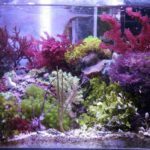 Kat has thousands of followers on Instagram and her tank build threads have achieved over 1 million views. 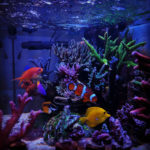 Kat will be writing for Aquanerd from the perspective of a hobbyist. 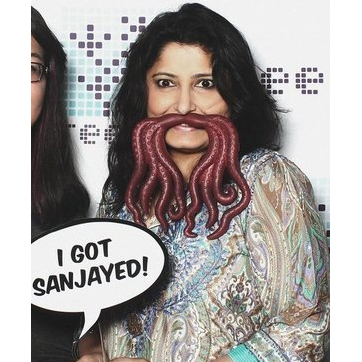 Please join in welcoming Kat Dhawan to our team! 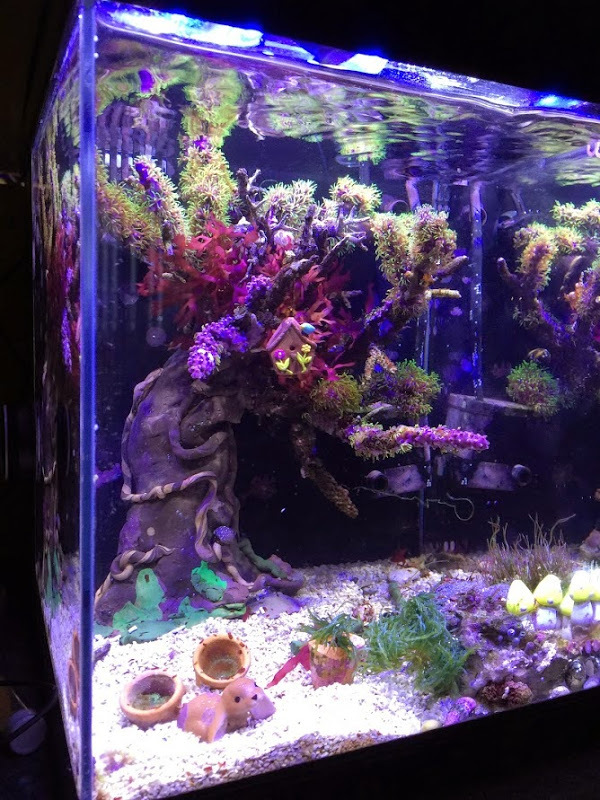 Algae Bloom...in a good way.